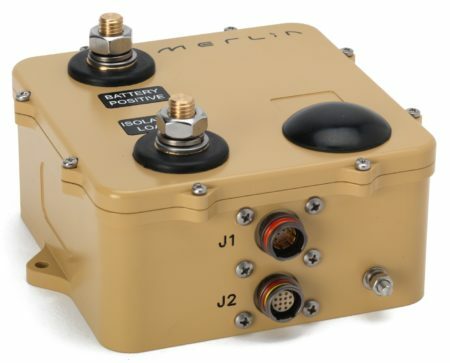 Merlin designs and manufactures a variety of battery management systems for military land platforms suitable for most common applications and types of vehicle. All our solutions are designed to prolong battery life, reduce maintenance requirements, increase vehicle performance and safety and help our customers reduce their spend on battery replacements and the associated logistics. PowerGuard – A simple deep discharge protection system designed to ensure engine start capability for tactical vehicles and trucks. SmartBank – Allows the installation of a second bank of batteries on a vehicle. Automatically controls charge and discharge and can be configured to improve silent watch times by “power Sharing”. VBMS Lite – A combination of the above two products. Incorporating SmartBank technology for charge / discharge management and two PowerGuards for protecting both sets of batteries individually. 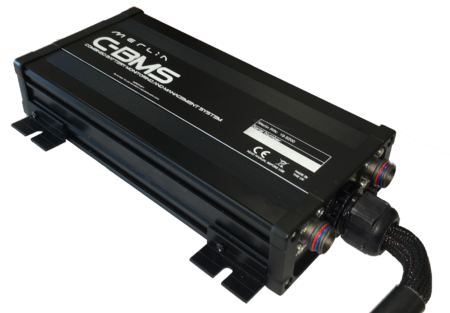 C-BMS – A more civil orientated version of VBMS aimed at security and light defence platforms where environmental protection requirements may not be as stringent. 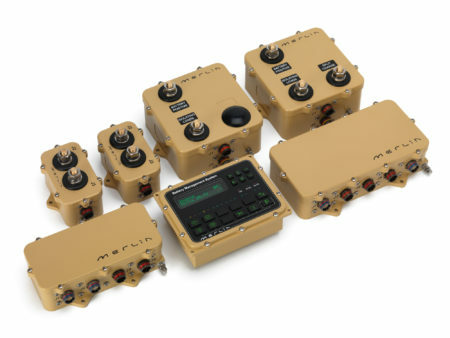 C-BMS can also facilitate a hybrid “MIL Spec / Civil Spec” solution by using a mix of MIL and Civil components. All products include PC software for easy configuration and installation diagnostics.